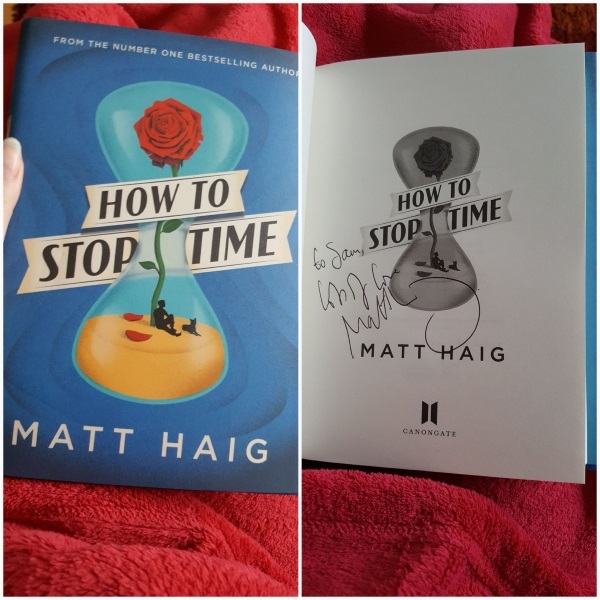 This summer, thanks to an awesome, eagle-eyed friend, I was lucky enough to get a signed copy of Matt Haig’s latest novel, How To Stop Time. I’ve been a big Matt Haig fan ever since I read The Humans, which is a novel about an alien who comes to earth and takes over one particular human’s body, and during his time in that body he learns about humans and their peculiar ways just as an outsider would. It’s wonderfully funny and poignant, and that poignancy is something that I hoped to see more of in How To Stop Time. I wasn’t disappointed. There are thousands of books aimed at writers, that promise to show us the secrets to writing and getting published. In fact, just by doing a quick search on Amazon, I found 86,000 printed titles under the heading of Writing in the Reference section. And people have many different ideas about how to make your writing better, from the snowflake planning technique to deleting every last one of your commas. It can be difficult to wade through all of this material and find something that resonates and works for you. One book I bought back when it was released in 2009 is “How Not To Write A Novel” by Sandra Newman and Howard Mittelmark, which is a great resource that certainly stands the test of time and is very helpful.